Pit Stop USA is The Online Motorsports Superstore! 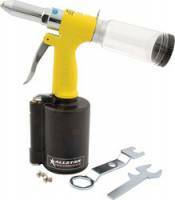 We feature Rivet Guns at low everyday prices. 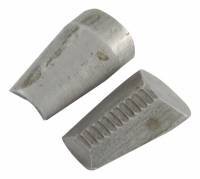 We feature Rivet Guns, Rivet Gun, Air Rivet Guns, Racecar Fabrication, Racecar Fasteners, Rivet Guns, Racecar Fabrication, Racecar Fasteners at low everyday prices!